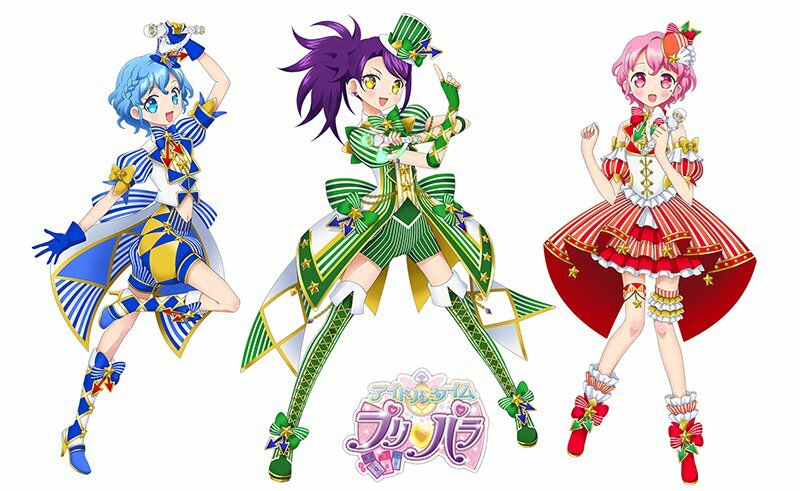 I’m still planning to blog PriPara, It’s just not my priority these days. I also need to try to write a post to explain all the latest discriminatory stuff happening in France these days. well technically it’s been happening for decades but you know what I mean. The Weekend of the 20th August at the Ciao Summer Festival 2016 they officially announced the Creamy Mami collaboration I mentioned some weeks ago. 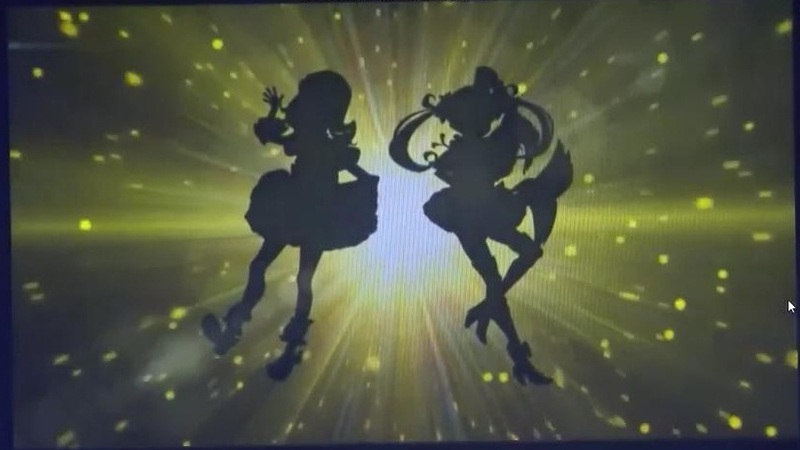 They also showed a new character and the girl from the start of s3 who will join Non to make a new team. 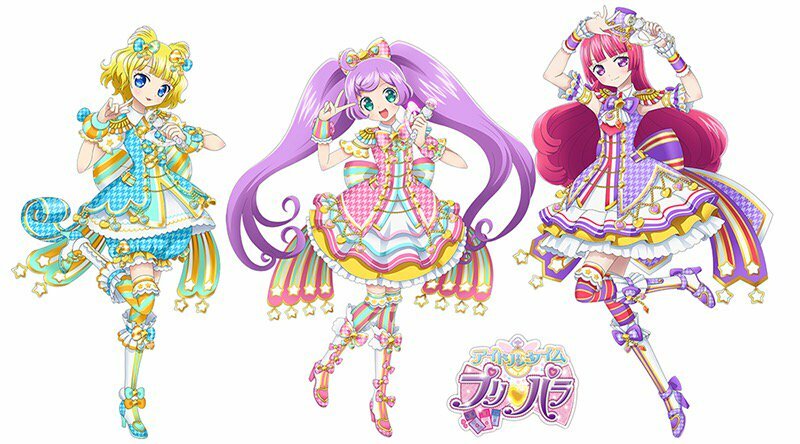 I still think they will reboot PriPara after s3, with new characters instead of Laala and co. They should announce the new season in late December or January like always. 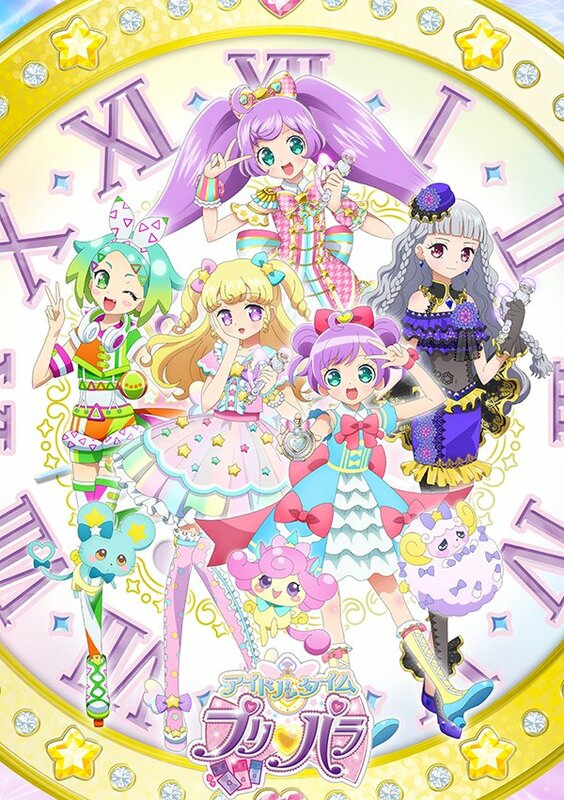 And the reason why they’re doing the puzzle mobile game is so people who miss Laala and the first series characters will play it. 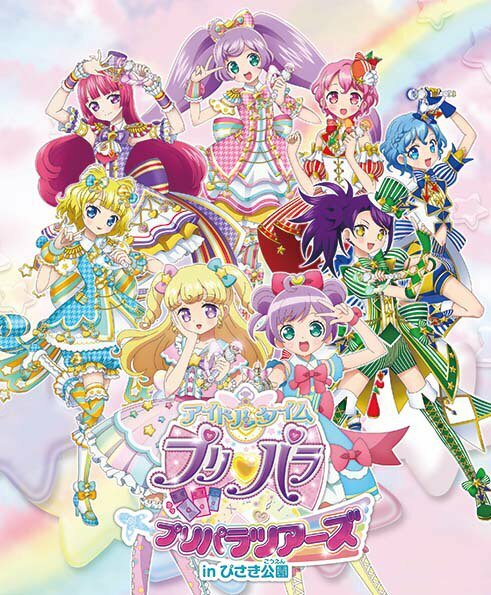 One of the reasons the franchise is called “PriPara” is to have a short name, compared to “Pretty Rhythm”, so when they reboot I don’t think they’ll add a word to it. Or it’ll be something short, like “PriPara Go”. In fact I think they may try to do something like Pokemon Go, using the smartphones they’re already selling. 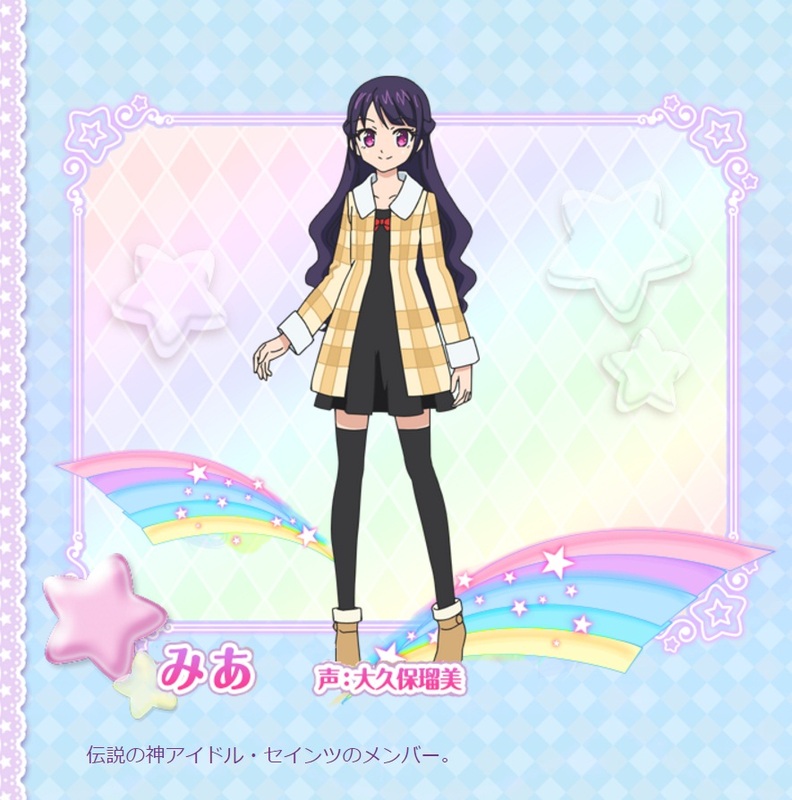 Also, I found an old draft I wrote around 3 years ago, back when Rainbow Live was still airing and they had just announced Pretty Rhythm All Star Selection, and they showed Laala’s design for the first time. It’s really fun how right I was so I’m publishing it for fun. 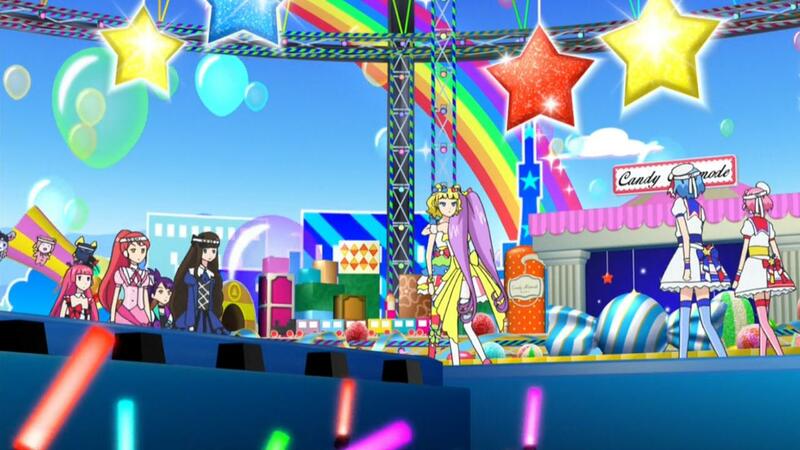 Just in case, I’m not disappointed about PriPara not being Pretty Rhythm anymore. I was never disappointed about that actually. I criticized PriPara season 1 nonstop during it’s run because it was genuinely below average. S2 was much better, and a genuinely good show. However it still had tons of bad or weird plot choices, and unfunny jokes. Since the new heroine is holding a mic, what if this new season focuses on singing and idoling, and removes all the sports anime elements? 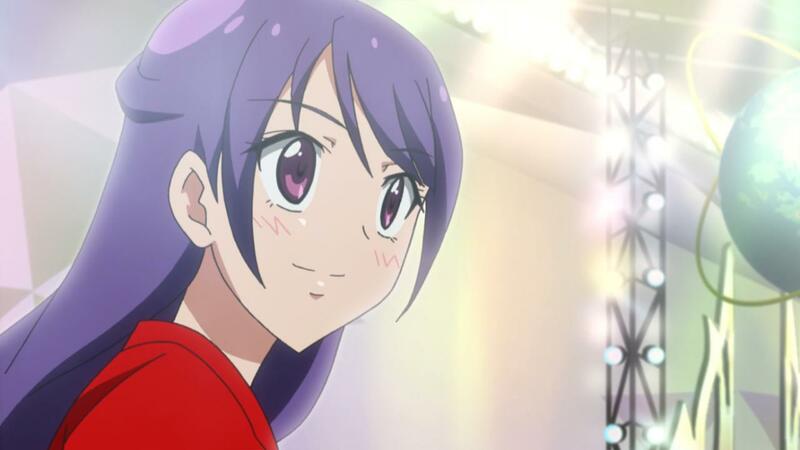 Will I be unable to say how Pretty Rhythm isn’t an idol show but a girls sports show anymore? 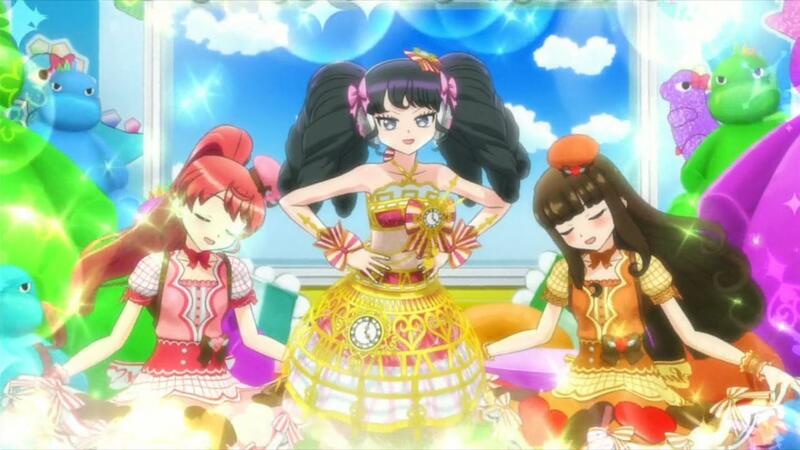 It’s not like I get mad when someone calls Pretty Rhythm an idol show, but I genuinely think it isn’t. Seems like in Japan, kids’ ideas of “idol anime” is something cute, cool etc, because most little girls dream of becoming an idol. It’s pretty different to the representation that people make in their head of you say “idol anime” in English speaking communities/older people/otaku in general. If you say “idol” to the anime english speaking communities/older people/otaku in general, they’ll have a completely different vision of it. The little girl vision is stuff like Pretty Rhythm, the otaku vision is stuff like Love Live. But these have nothing in common besides CG singing. This entry was posted in Opinions on..., Pri Para on August 20, 2016 by rockmanshii. 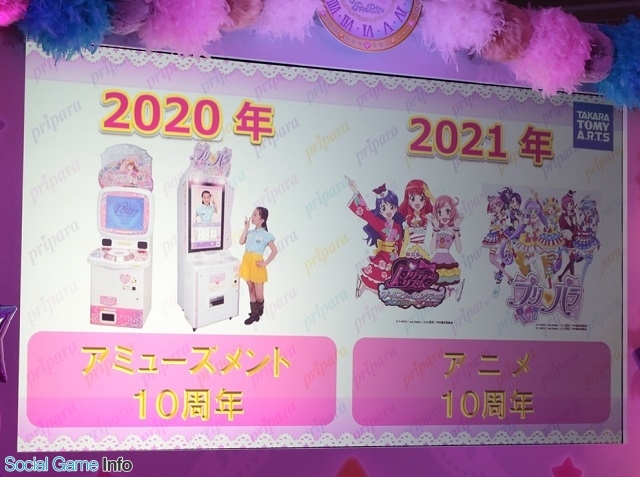 They said in October the arcade game will have a collab with “legendaray anime idol” so it can only be Creamy Mami. And the silhouette is definitely her. The loop is getting looped. 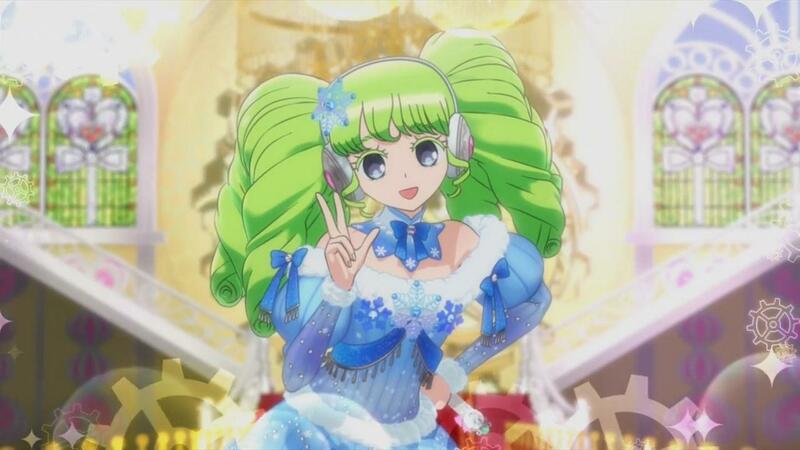 When PriPara got announced and I saw Laala’s design, the first thing I thought of is Creamy Mami.I think Laala’s design is heavily inspired from Creamy Mami, to not say ripped off. I should rewatch Creamy Mami, it’s one of the few shows I saw as a kid I never rewatched again and thus don’t remember it much. Patlabor too. I really hate it when people tell you only like a show because of nostalgia when you already rewatched it many times over your life and always liked it. Dragon Ball, Saint Seiya, Captain Tsubasa, Attacker You! etc are all great and I don’t like them because of nostalgia. Anyway. 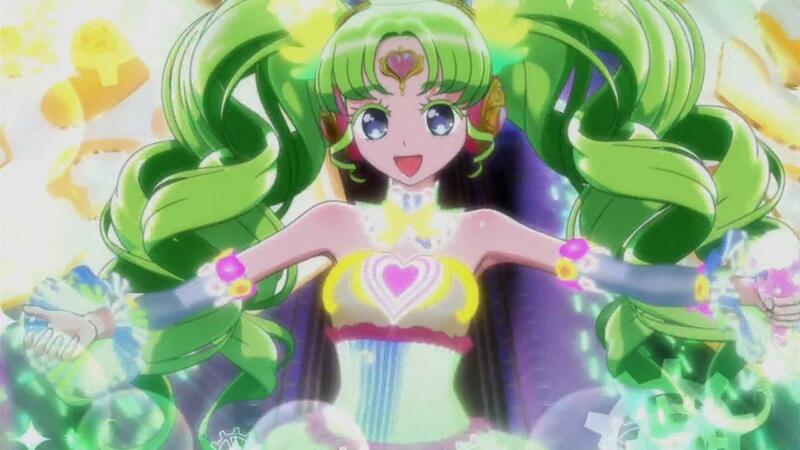 Also some days ago, the storyboard cover illustration of episode 102 posted by PP’s director on twitter had Laala dressed as Creamy Mami. Maybe the one who drew it had the idea for it because they were in the middle of negotiation talks about the collab. 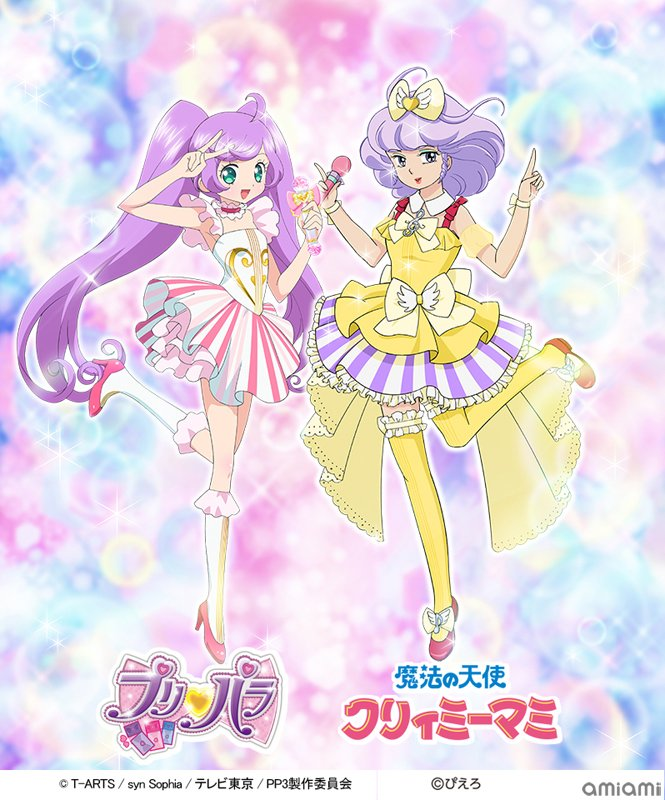 Also this drawing was probably the first time they officially admitted Laala and Creamy Mami designs are so similar. I wonder if they’ll actually add her a playable character in the arcade game, or if they’ll just put a coord of her clothes in. 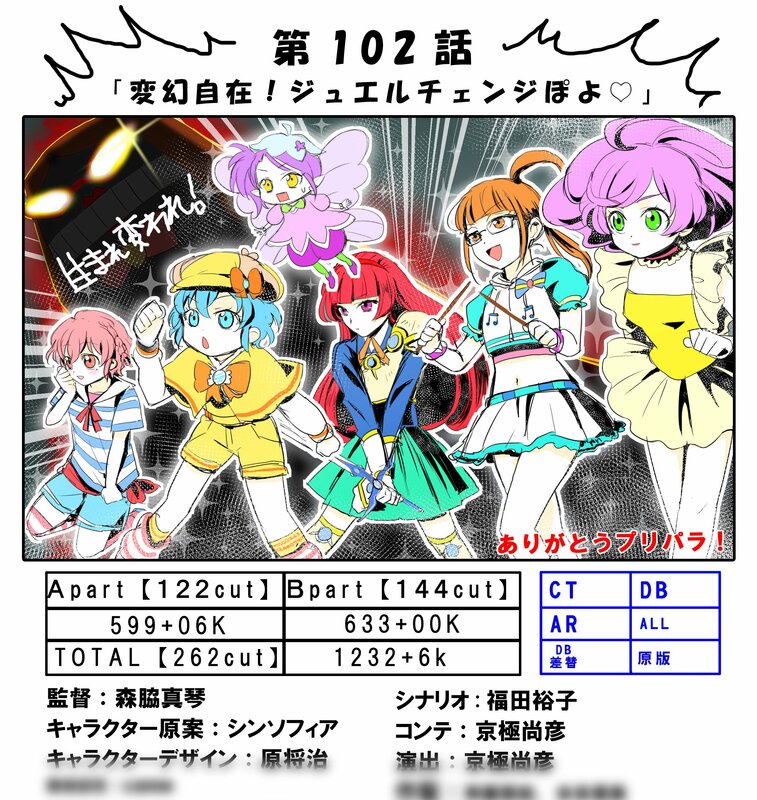 Since 2013 Creamy Mami got more popular with english speakers, and japanese young people discovered it as well, as it has gotten a lot of collabs and goods etc, as it was the 30th anniversary of the series. It was also included in the now dead Anime Sols crowdfunding. Also I restarted watching PP. I’m at episode 87. Didn’t watch the show for all these months because I didn’t have the time to, but also because I am displeased with all the bad choices of s2. It’s good but could have been so much better, it’s distressing. I’m tired of pointing out the flaws and how disappointing S2 is so I’m still writing impressions while watching, but they’re shorter. This entry was posted in Opinions on..., Pri Para and tagged Creamy Mami, Pripara on July 18, 2016 by rockmanshii. 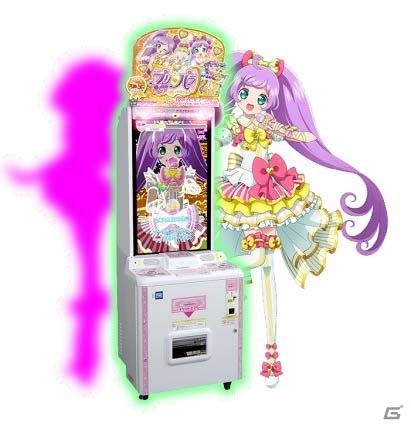 Laala is hugging me while she stole my role all this time. I finally got to be the main character of my own arc, but it only lasted one episode. The staff took 82 episodes to make me a song. I wish I was at home playing Gyakuten Saiban with my parents. This entry was posted in Opinions on..., Pri Para and tagged Akaii Meganee, Akaii Meganii, Akaneya Himika, Anime, Dressing Pafé, Houjou Cosmo, i☆Ris, Itou Kanae, Kubota Miyu, Makino Yui, Pripara, Saiga Mitsuki, Satou Azusa, Serizawa Yuu, Shibuya Azuki, SoLaMi Smile, Wakai Yuki, Watanabe Yui, Yamakita Saki, Yamamoto Nozomi on February 26, 2016 by rockmanshii.